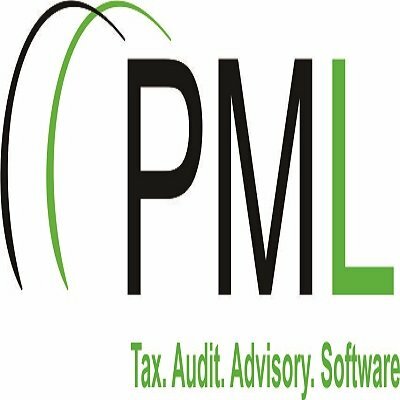 At PML, we are passionate about earning your trust, we take deep personal accountability individually and as a team to deliver exceptional services and value in all our interactions. We are bound together by a shared commitment to quality, integrity, and the creation of clarity in a highly regulatory and competitive environment. Are you a Corp member serving in Lagos or awaiting service and intend to serve in Lagos? Are you a graduate of Accounting or Finance with a minimum of 2:1? Are you interested in working and building your career in an accounting/audit firm? Do you reside around Yaba or its environs? Are you willing to start work in January? If you fit in to the above description or know someone who fits in, kindly send a mail to rajetomobi@pml.com.ng with your CV and why you want to join our team.